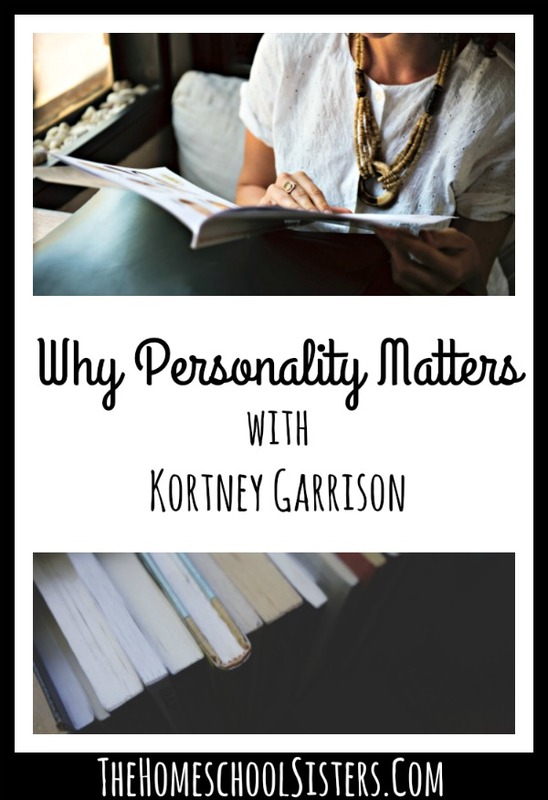 The sisters are joined by Kortney Garrison from One Deep Drawer, and the trio is chatting personality! Check out Kortney’s website, One Deep Drawer. You can also find her on Instagram and Twitter. 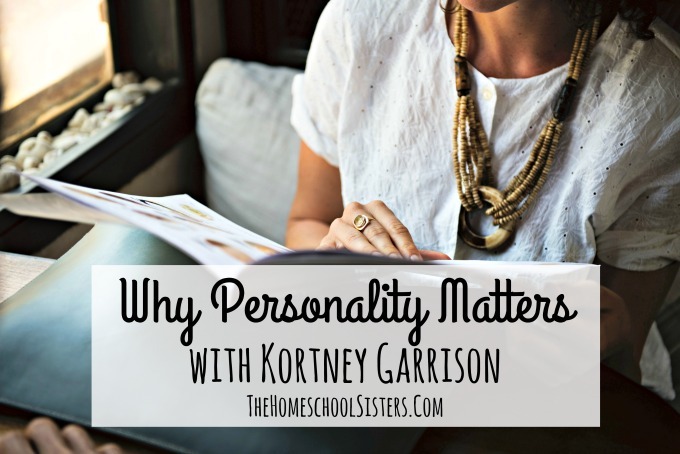 TELL US: how does personality impact your homeschool? SHARE HERE! Great show! I have found Gretchen Rubin’s work, especially the 4 Tendencies, to be invaluable in guiding my approach in homeschool. 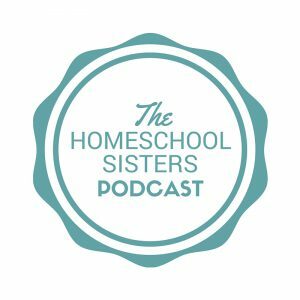 In fact, I created a group on the Better app she created to help us homeschool Better- it’s like an accountability group for Obligers, a logical tracker for Questioners, a sharing place for Upholders and an option for Rebels 🙂 If you download the app, search around for Homeschooling Parents Group and feel welcome to join. I also enjoy the podcast “Happier” very very much- so helpful!!!!!! 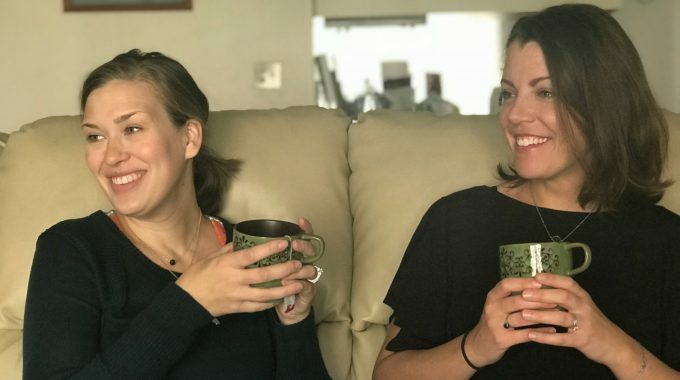 Do you have a link to the article by misty at simply ???? Great episode, although I enjoy and glean something from every episode! I would cyber stalk you two if I had time. I think I might be your less outgoing triplet! Around the time I began homeschooling, I was diving into Waldorf education and what I learned about the temperaments (which don’t originate with Rudolf Steiner, but are highly associated to him/Waldorf Education) was pivotal for me. I just wanted to add that learning about the four temperaments (choleric, phlegmatic, melancholic, and sanguine) is another way to learn about yourself, your children, partner, and how to teach and parent more effectively. Thanks for all the amazing resources and entertaining discussions! LOVE Overcast!!! It’s the best podcast app!